"Jason is an expert problem solver and produces seemingly endless creative solutions." 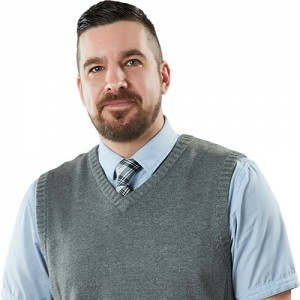 As account assistant, Jason applies over 19 years of administrative and technical experience and 14 years working with non-profit organizations and state government entities to his work with various professional associations. Jason’s role often involves on-site implementation and if issues arise, he’s an innovator of workable solutions. Jason is all about customer service. In any situation he carefully weighs all the options and works to resolve challenges in the most effective and equitable manner possible. Jason has been with Wanner Associates since July 2011. When he isn’t making sure things go smoothly for clients, Jason spends his time involved in all aspects of music, including production, promotion, performance and education.